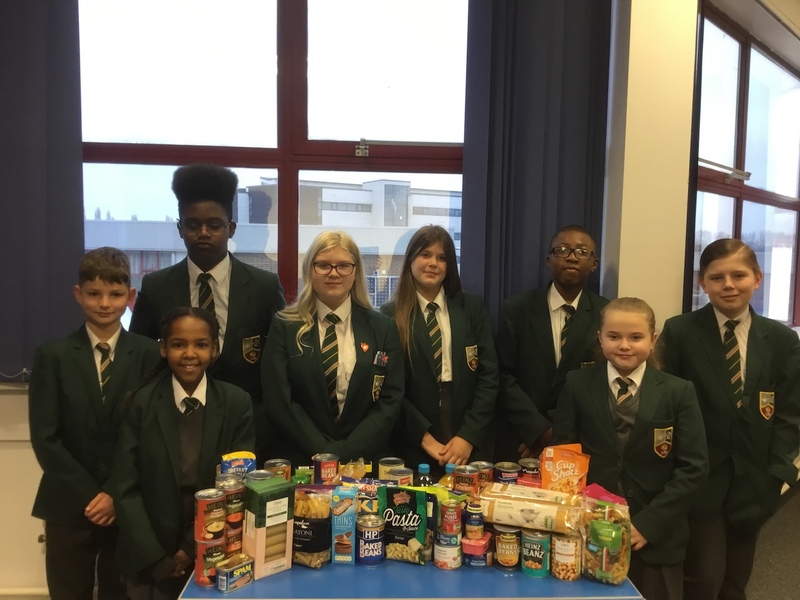 Pankhurst students have been collecting for a local foodbank. Over 50 donations have been made so far and it is not over yet. 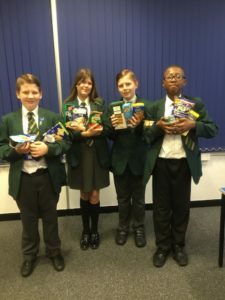 Students have been invited to take part by bringing in items such as tins, pasta, UHT milk, cereal, jars, sweet and savoury snacks and any other non-perishable foods with a good date. These will help people in emergencies who need food and rely on donations. The competition will run until Easter and the winning form will receive a prize. 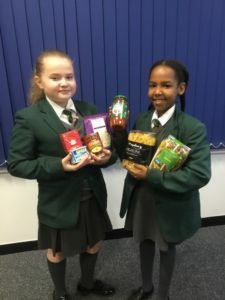 College Pankhurst have now also had some generous donations from staff and members of the public. Thank you!